The Honda Integra (sold in some markets as Acura Integra) is a compact sport coupe made by Honda during the years 1985 to 2007. It is usually a two door front wheel drive car that is able to house four passengers with a four door variant available.Honda debuted the third generation model in 1993 in Japan. Acura followed in 1994. 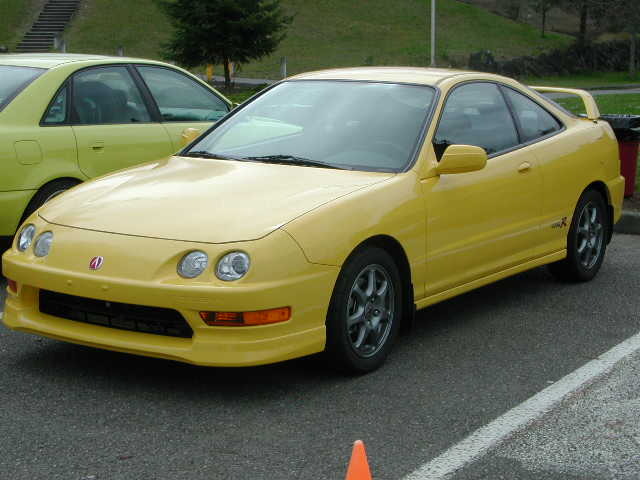 It had an unusual four headlight front end design which was dubbed "bug eyes" by some enthusiasts. 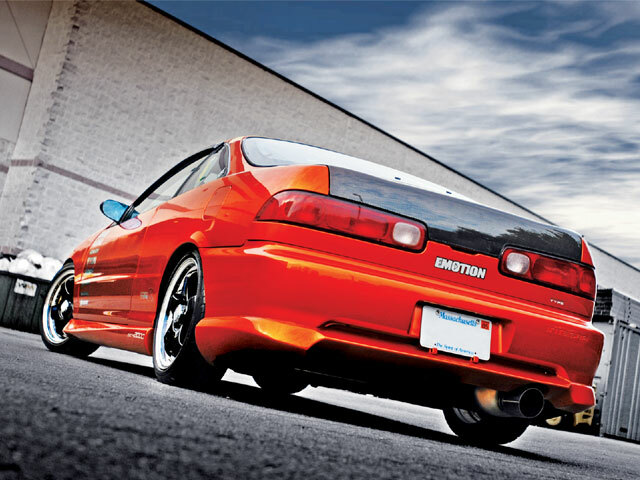 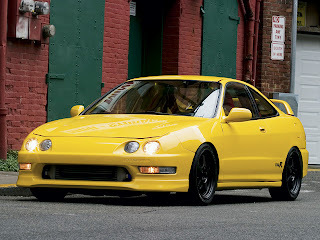 Standard power from the B18B engine increased to 142 hp (105.9 kW), and the GS-R received the B18C1 VTEC engine, equipped with a dual-stage intake manifold, ported exhaust manifold and a displacement increase (from the second generation integra) from 1.7 liters to 1.8 liters, bringing power up to 170 hp (126.8 kW). 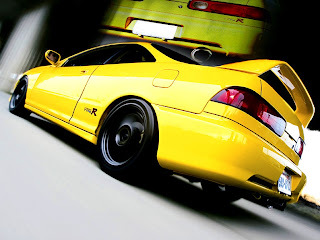 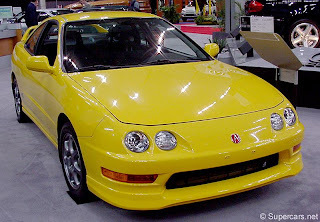 The bug eye model was known in Japan as Integra Si, and it was powered by a B18C engine with a power of 170 bhp hp which later became the basis for the 210 bhp JDM (195hp USDM) Type R engine.